Henrietta West, currently TOP’s Vice President, served the role of President from 2006-2015. For 23 years, Ms. West served as a public school administrator, coordinating programs for school principals, teachers, and superintendents. Prior to that, she was an elementary education teacher and a school counselor. 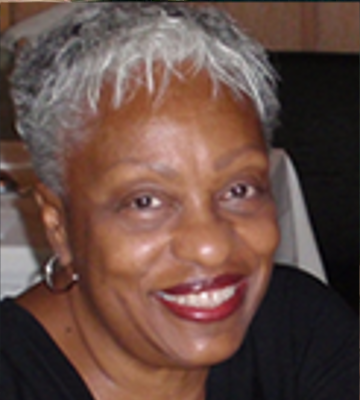 She spent the majority of her career as an educational professional in the Chicago Public Schools. 2015 © Tennis Opportunity Program. All RIghts Reserved.